Celebrities, politicians and journalists got together on Saturday night at the White House Correspondents Dinner in Washington. Comedian Michelle Wolf was this years featured entertainer. The dinner was held at the Washington Hilton hotel. Wolf sparked some controversy with her jokes and conversation. Many people felt her remarks were incredibly crude. Of course, others thought it was appropriate for the event. I would love to know how Clay feels about the comments by Ms. Wolf. The WHCA’s annual dinner began in 1920 and has become a Washington D.C. tradition. The event is usually attended by the President and Vice President. Fourteen presidents have attended a WHCA dinner, beginning with Calvin Coolidge in 1924. According to the WHCA’s website, proceeds from the White House Correspondents’ Association annual dinner go toward scholarships and awards that recognize aspiring and accomplished journalists. 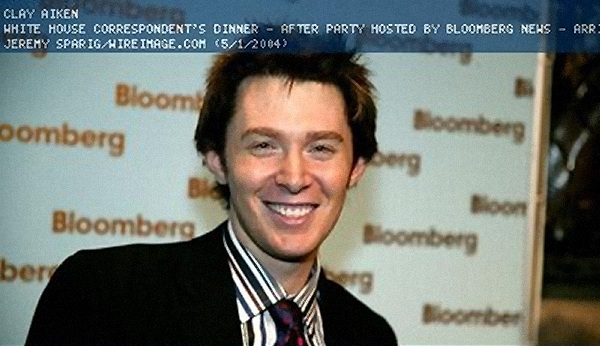 On May 1, 2004, Clay Aiken was an invited guest at the White House Correspondents Association Dinner. Jay Leno was the master of ceremonies that year. The dinner has become a form of a roast of the President and his Washington Colleagues. 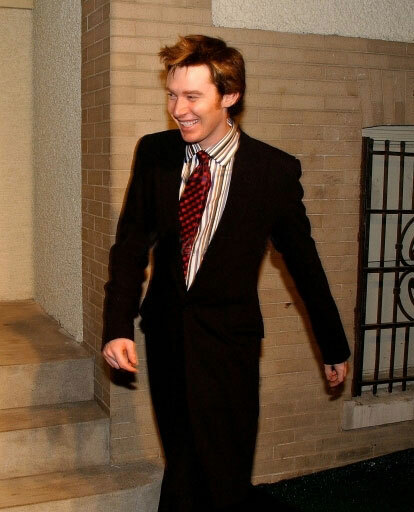 Clay attended the annual dinner and looked handsome as he wore a long coat suit. 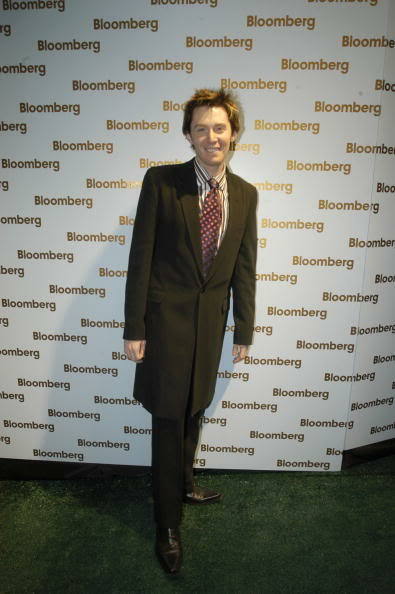 After the dinner, he attended the Bloomberg News party. The dinner was televised on C-SPAN, but Clay was never spotted during the broadcast. I hope that Clay will be invited to the dinner again sometime. He certainly deserves to be invited! I'm sure that Clay would have some very interesting comments of his own at this dinner! Very handsome pictures of OMC! 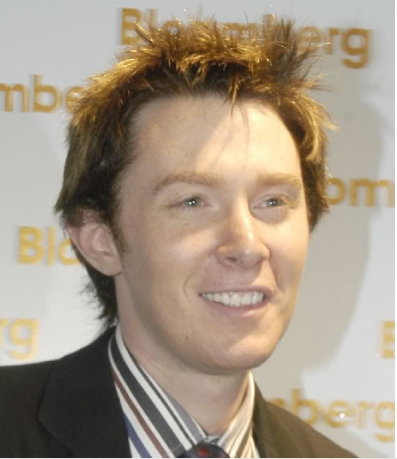 Where in the world is Clay Aiken?! We miss you, Clay. I saw Ruben on GMA this morning talking about his new album. I'll settle for Clay on Bold on Fri. (hopefully). Wonderful pictures Thanks for all you do. what would we do without you. Error: Error validating access token: Session has expired on Tuesday, 21-Aug-18 16:13:01 PDT. 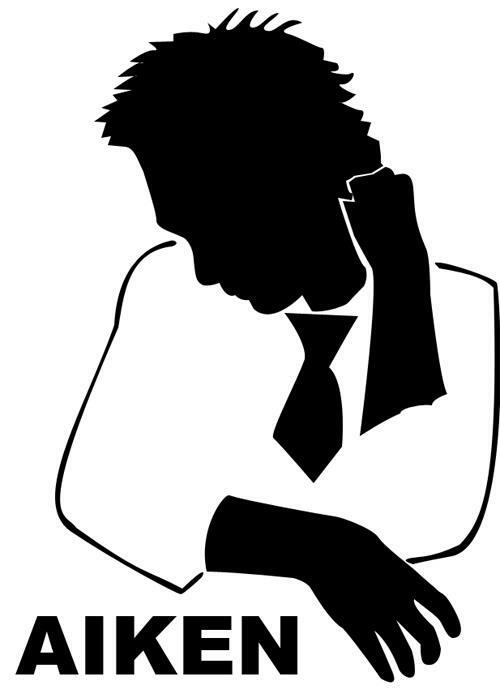 The current time is Thursday, 18-Apr-19 06:37:49 PDT.